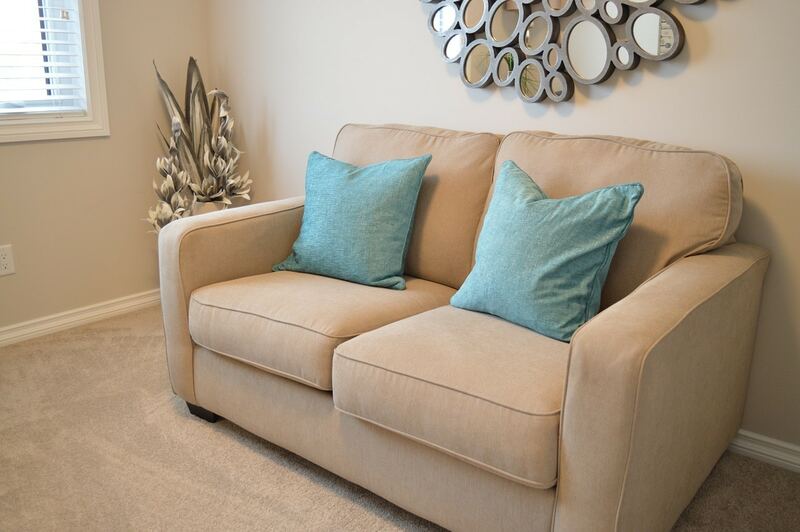 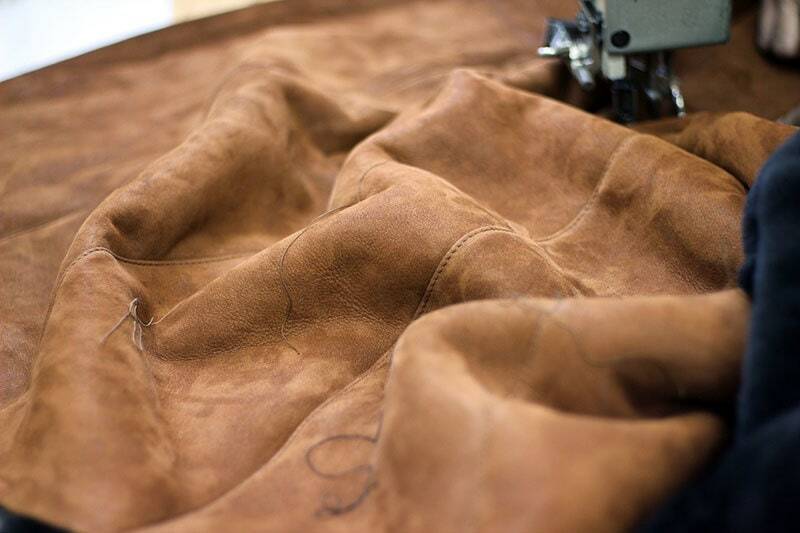 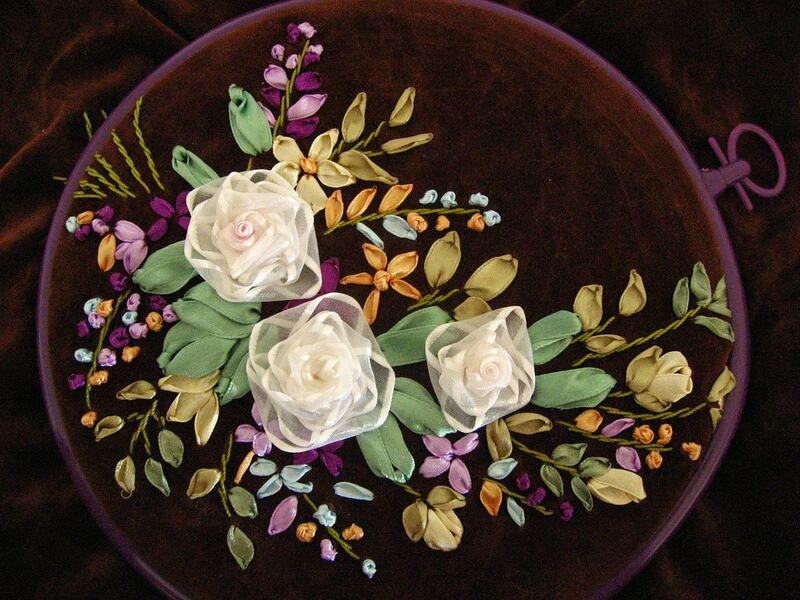 How to choose the best upholstery fabric? 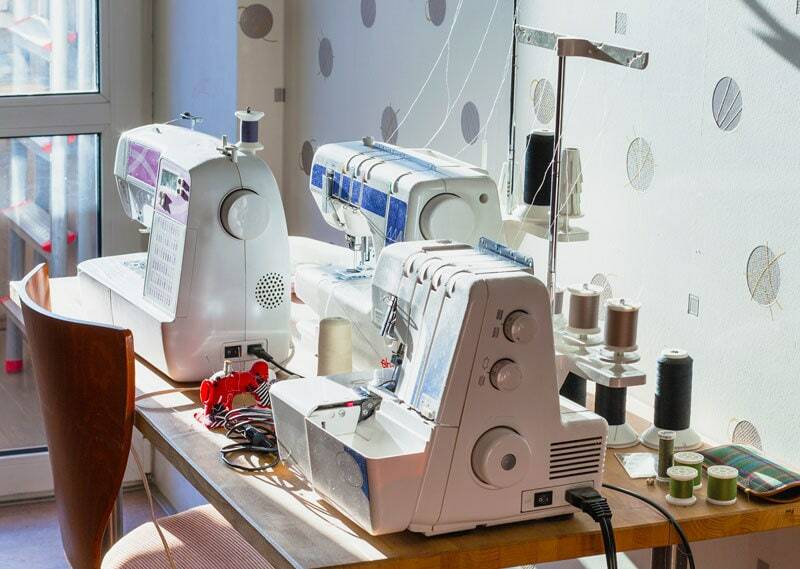 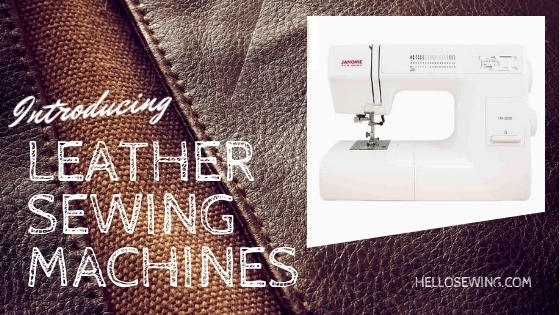 Serger vs Sewing Machine vs Coverstitch Machine – Which One is for YOU? 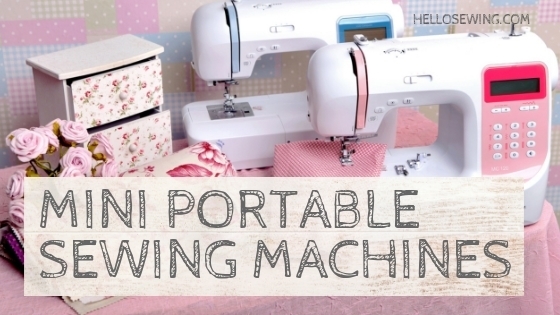 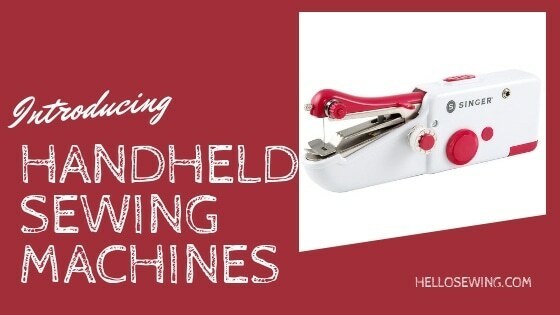 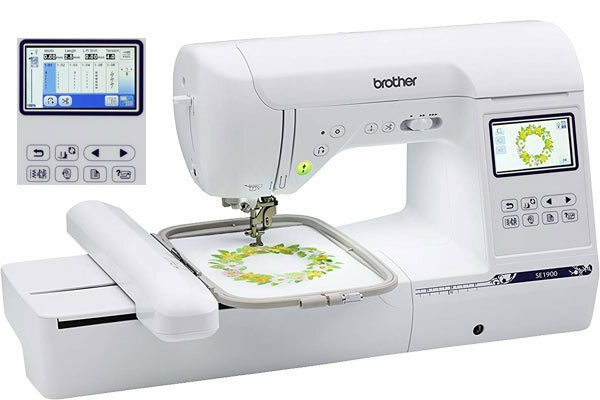 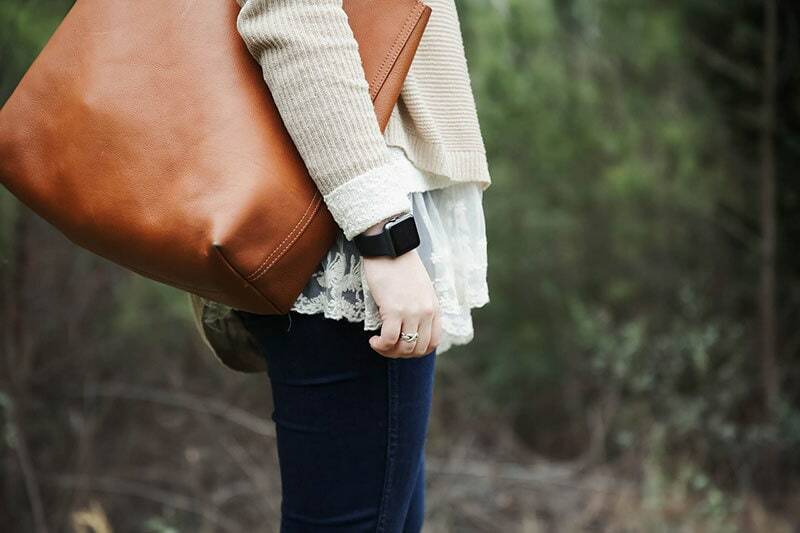 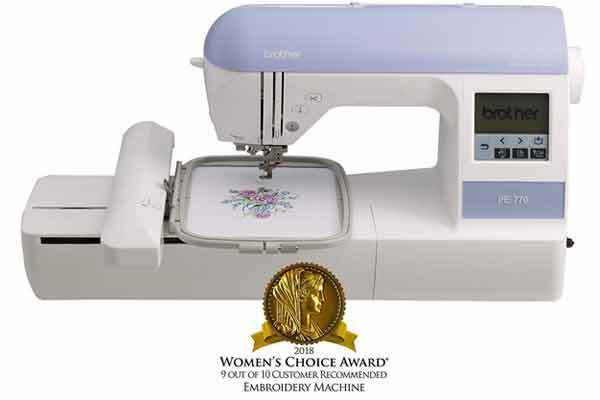 Best Handheld Sewing Machines – Which one is for you?